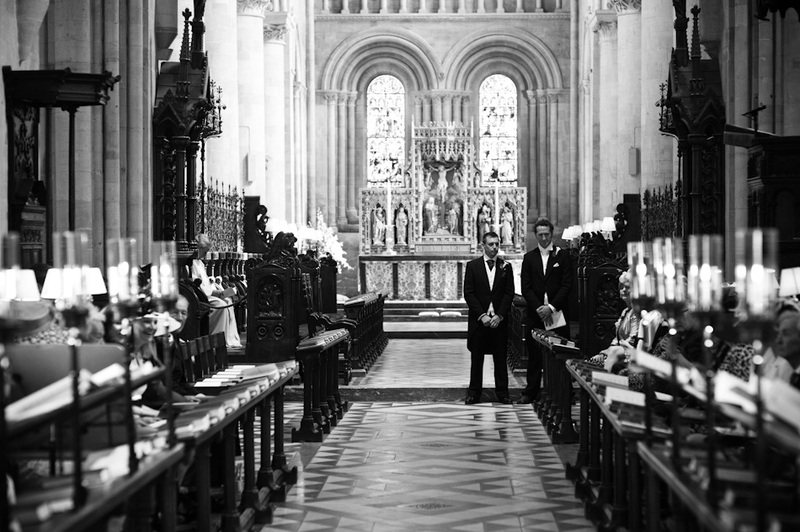 Now this was a lovely wedding. 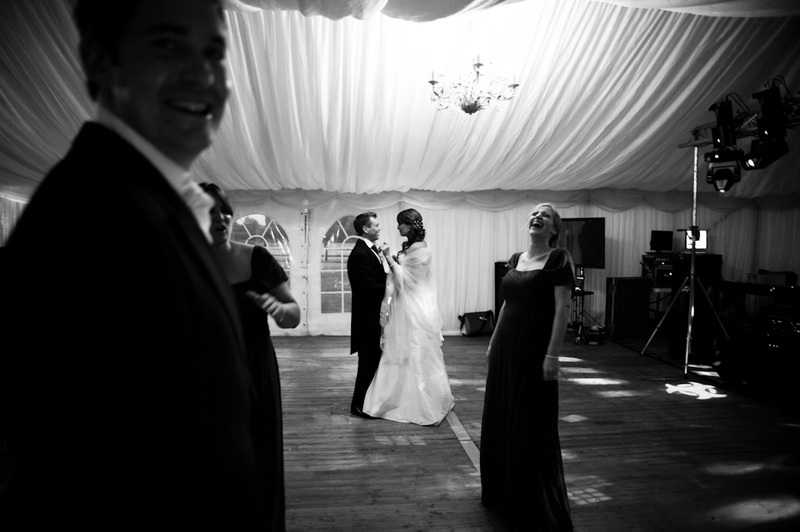 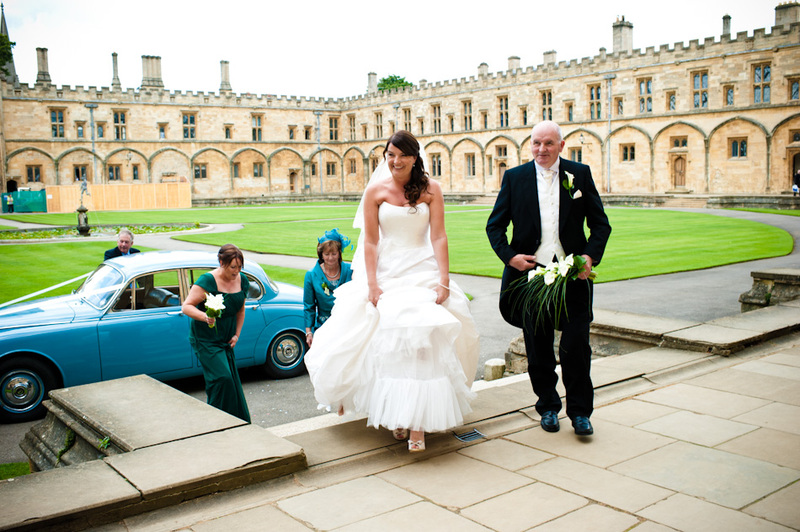 As an Oxford wedding photographer I am fortunate enough to have photographed a number of weddings in the beautiful Oxford colleges. 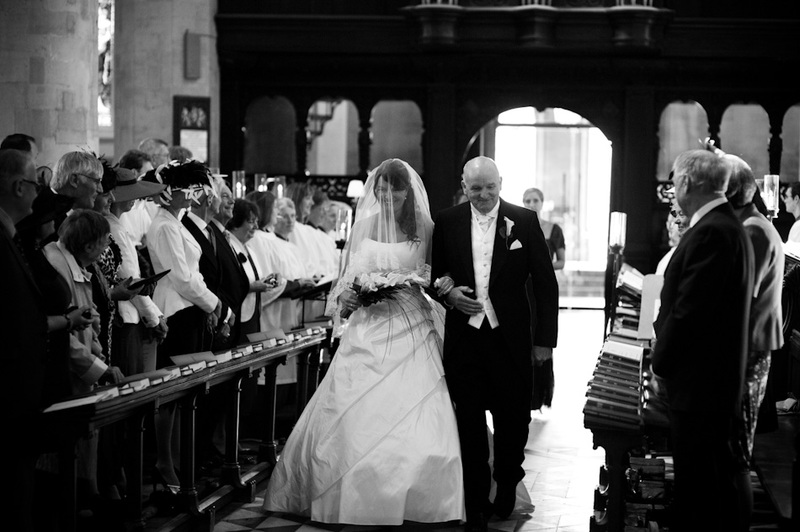 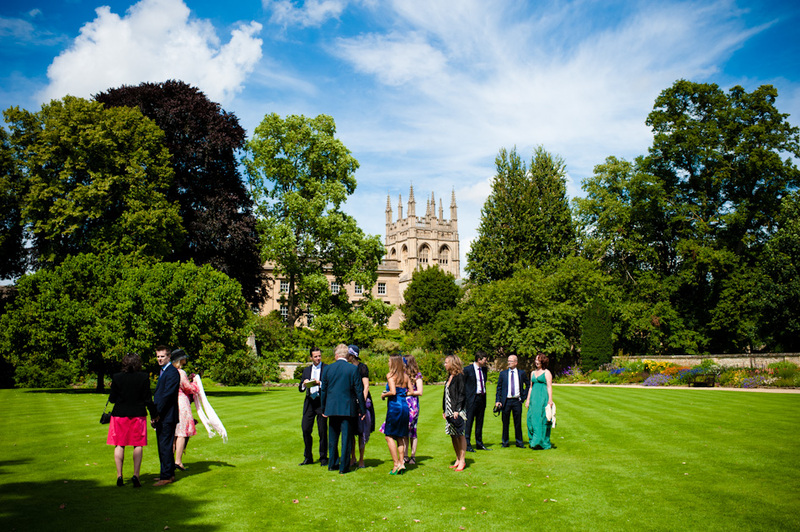 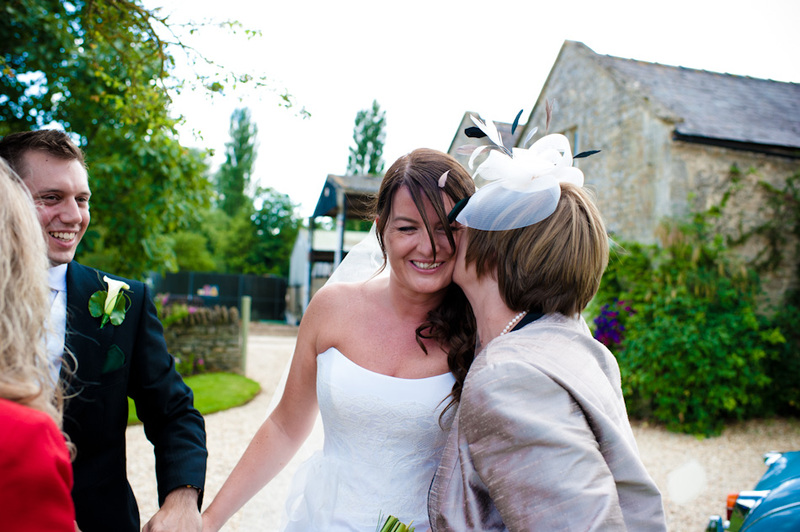 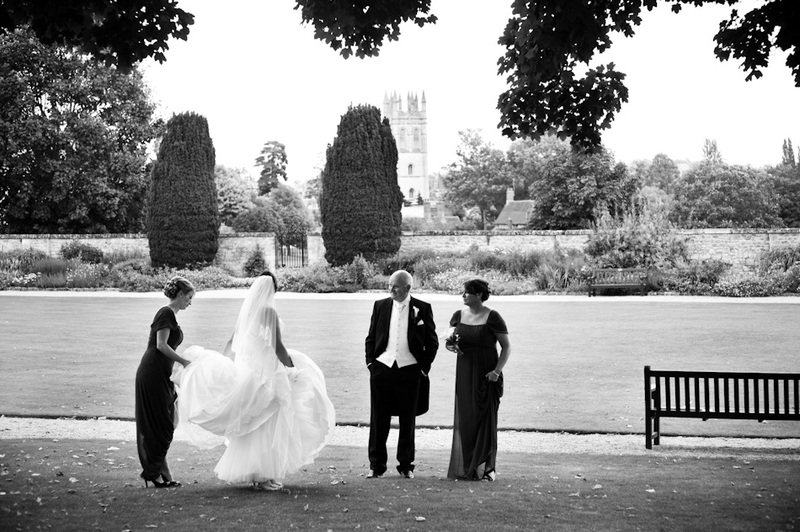 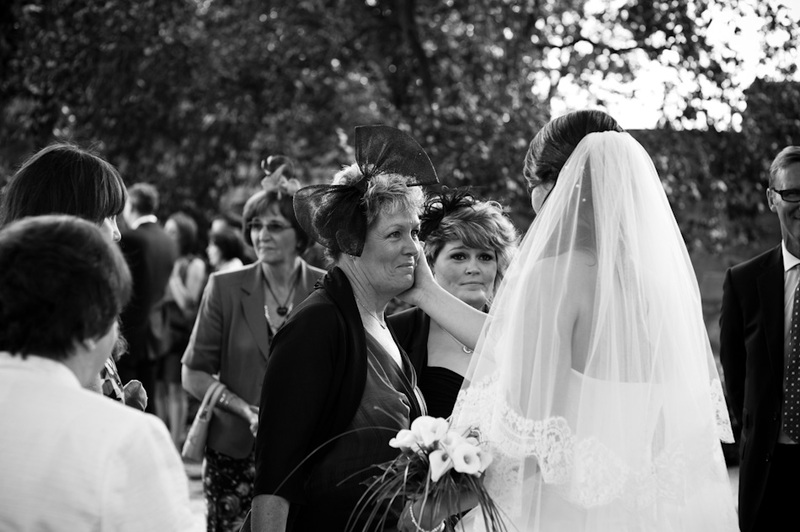 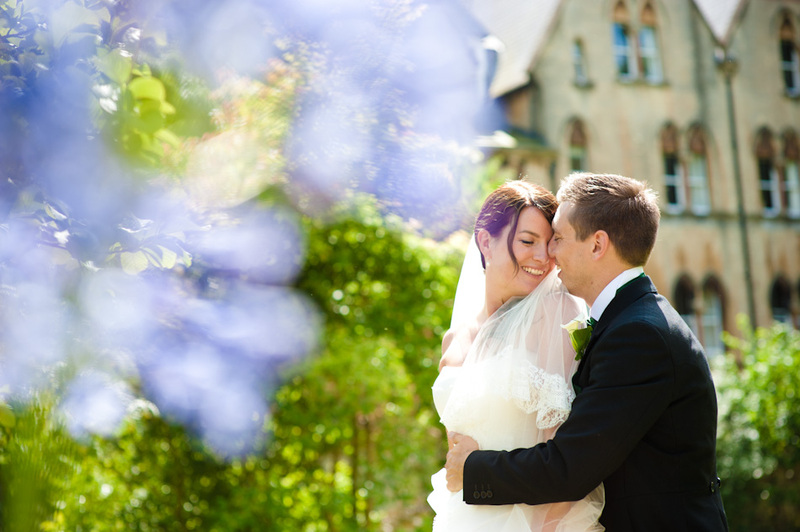 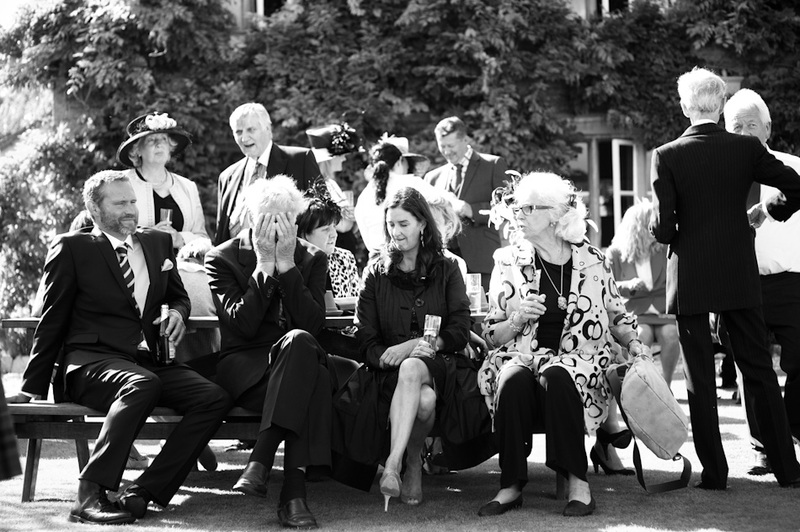 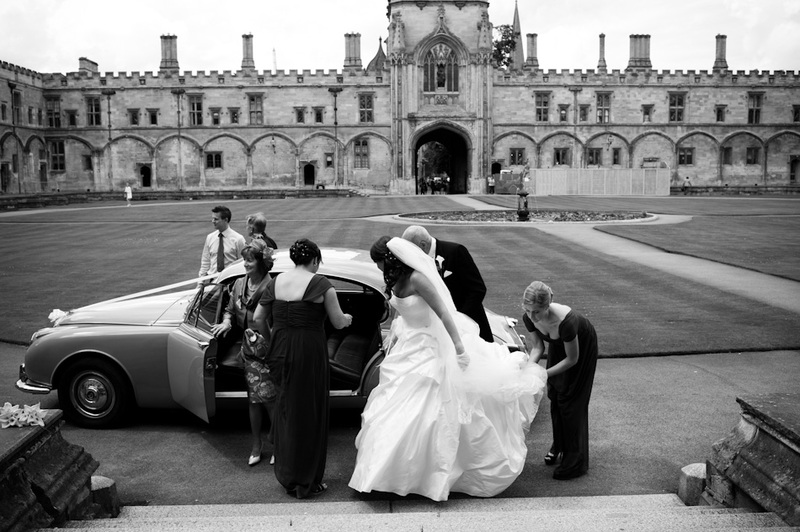 Until now I hadn’t captured a Christ Church College, Oxford wedding and I am pleased to have a tick next to that now. 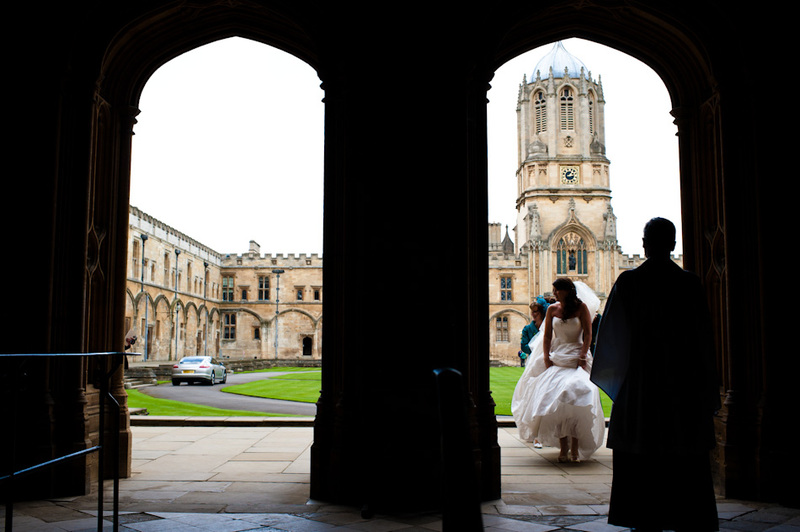 Christ Church is Oxford’s iconic college and as Jonathan studied there he was able to get married there. 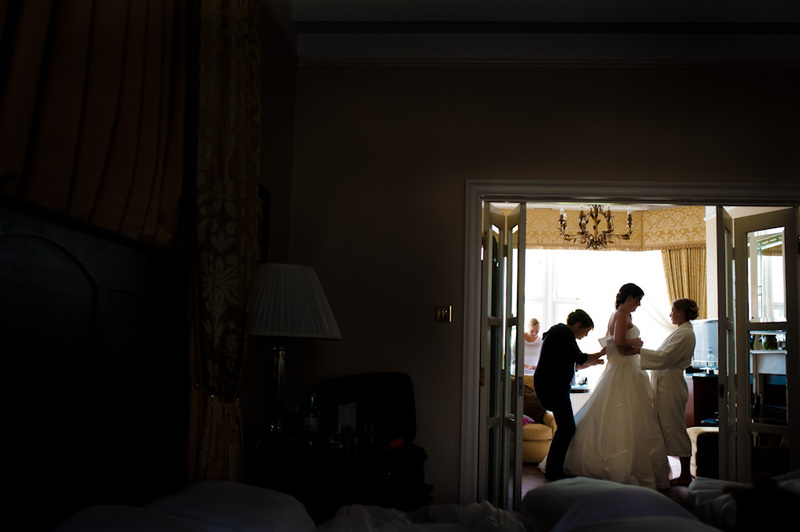 I began the day with Sandra and her bridesmaids at the also iconic Randolph Hotel in Oxford for some bridal prep. 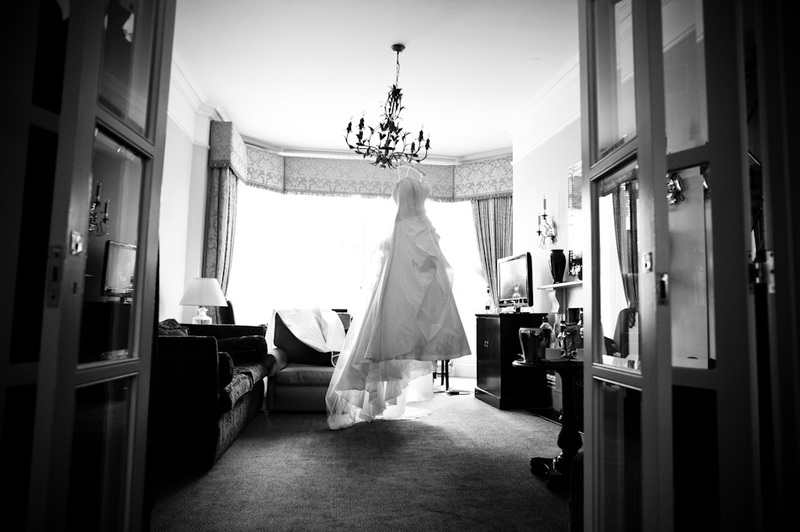 The staff at The Randolph had rather helpfully hung Sandra’s stunning dress in the perfect place for me. 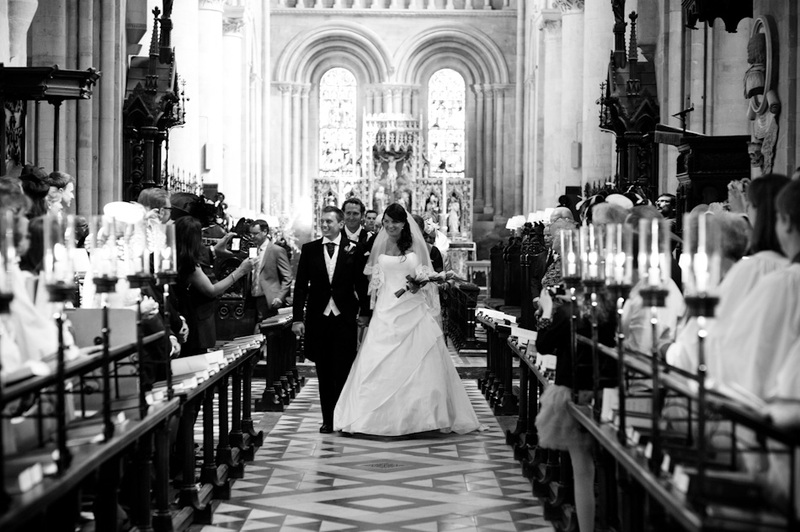 I then dashed across town to Christ Church in time for their service in the quite stunning Cathedral. 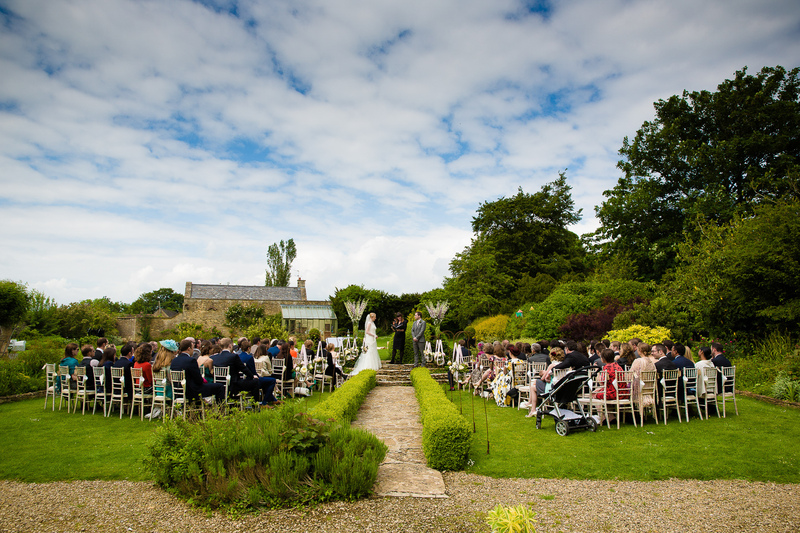 Jonathan & Sandra then had access for them and their guests to some of the amazing college gardens, some of which very few people get to see. 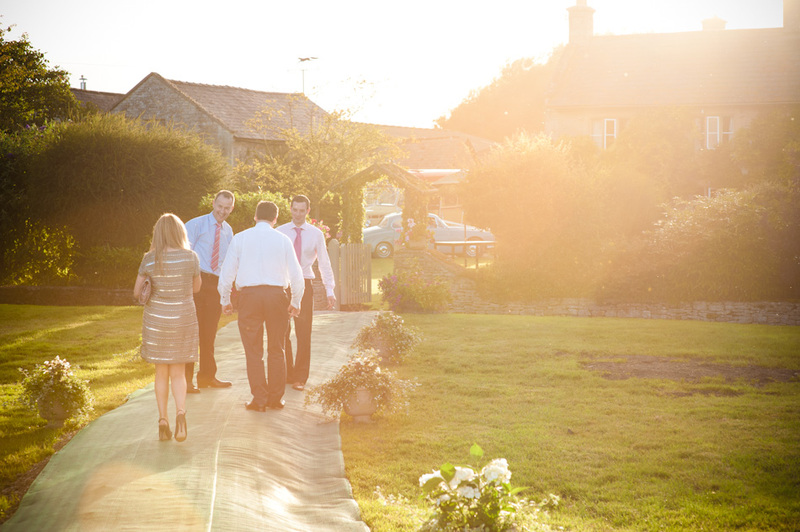 We then all headed off to Jonathan & Sandra’s home – a lovely farm in the Oxfordshire Cotswolds where Jonathan grew up and they now own. 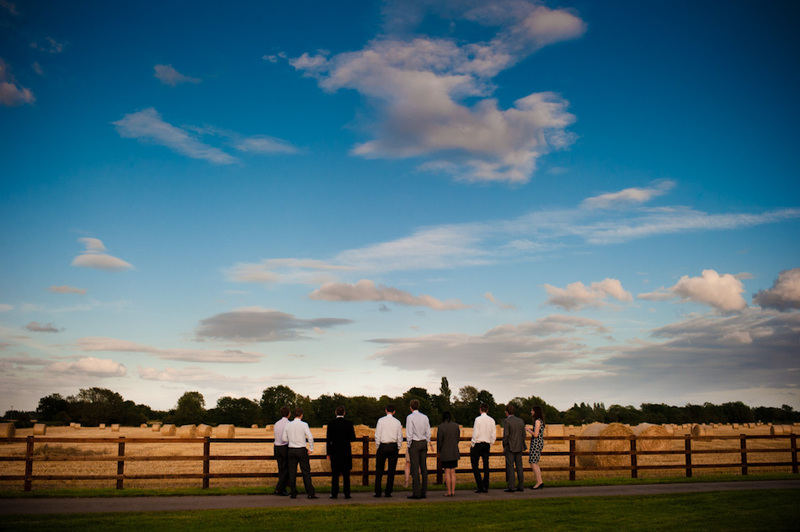 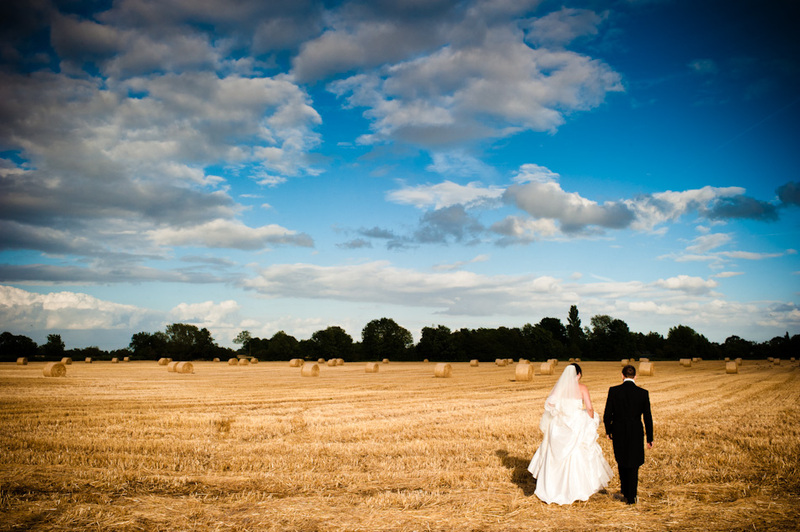 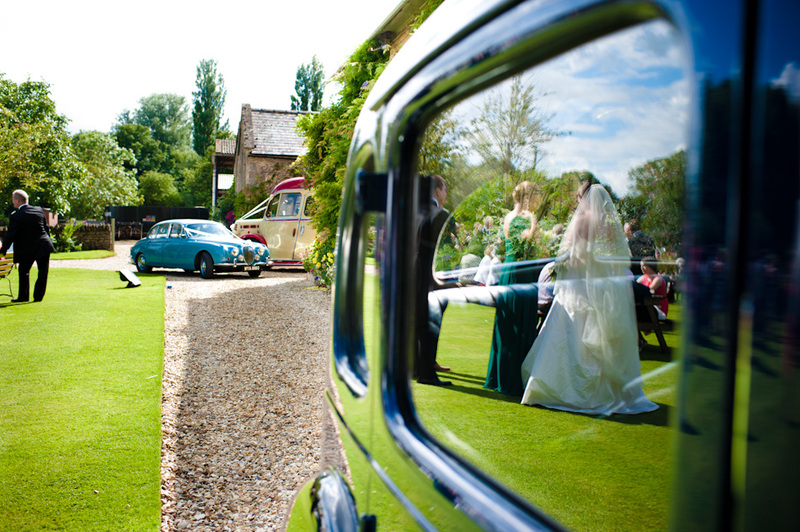 It was the most perfect spot to celebrate their wedding and the weather duly delivered in style. 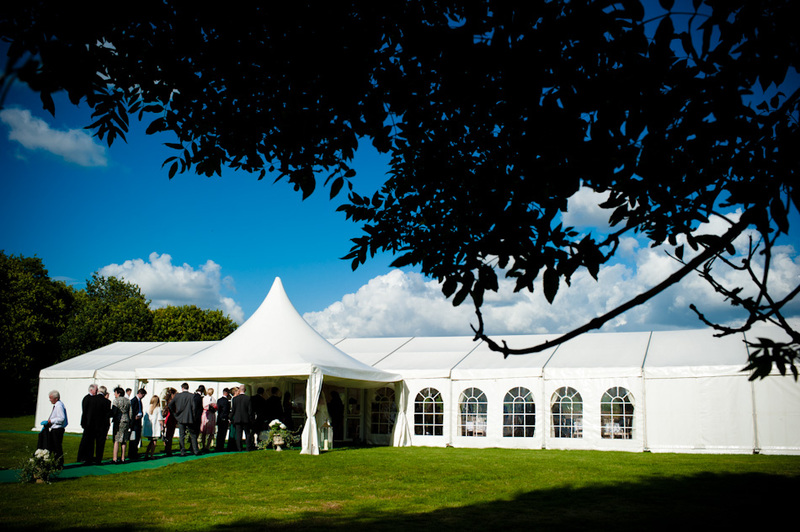 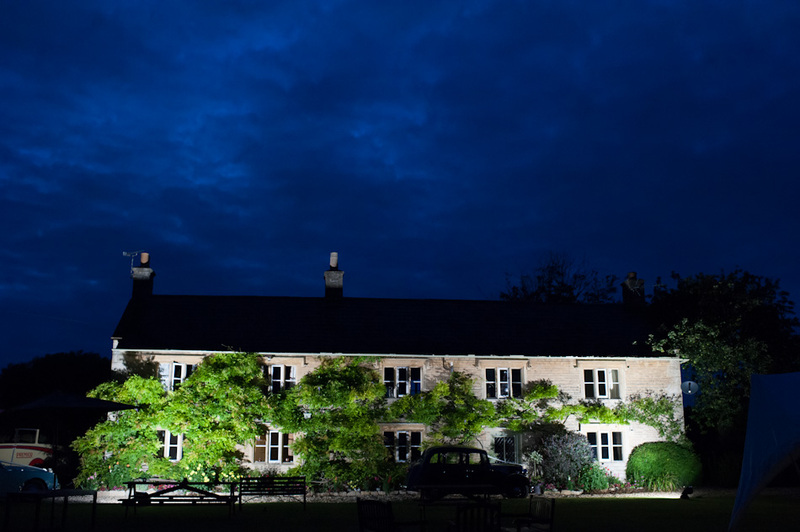 The marquee looked amazing with flowers organised by the ever brilliant Cindy at Scents of Occasion and the guests feasted on the fruits of the farm’s labour – delicious steak from their own cows cooked and prepared by the also ever brilliant Paul & Sietske of Sadlers Catering. 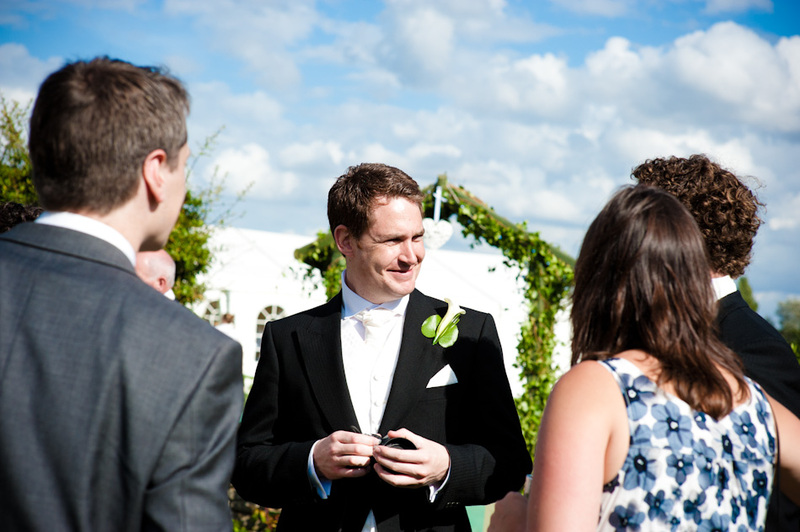 Jonathan and Sandra both work in Formula 1 Racing with Jonathan an engineer for Bruno Senna. 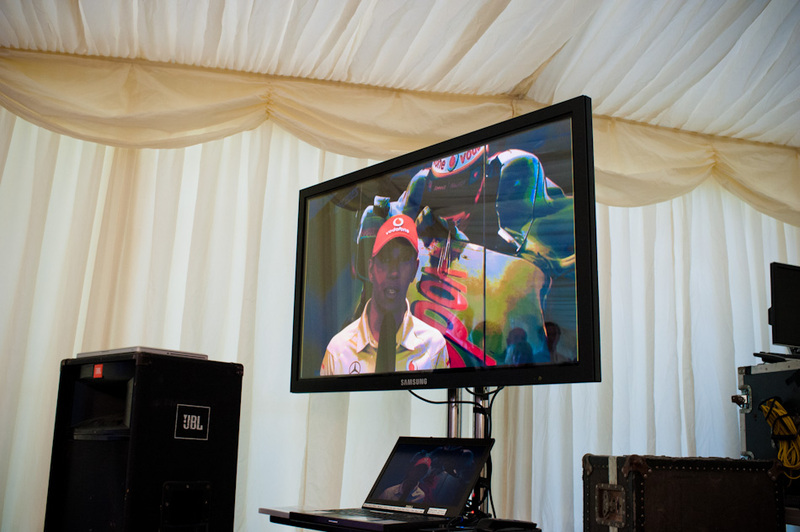 Sandra’s colleagues had put together a video for them which they showed after dinner as a surprise. 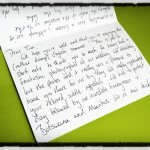 And a surprise it was – personal messages from, among others, Lewis Hamilton and Bernie Ecclestone – amazing. 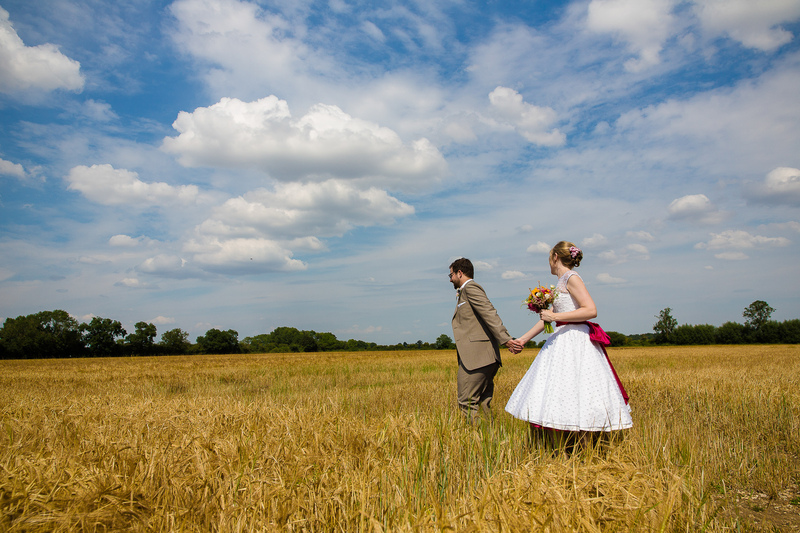 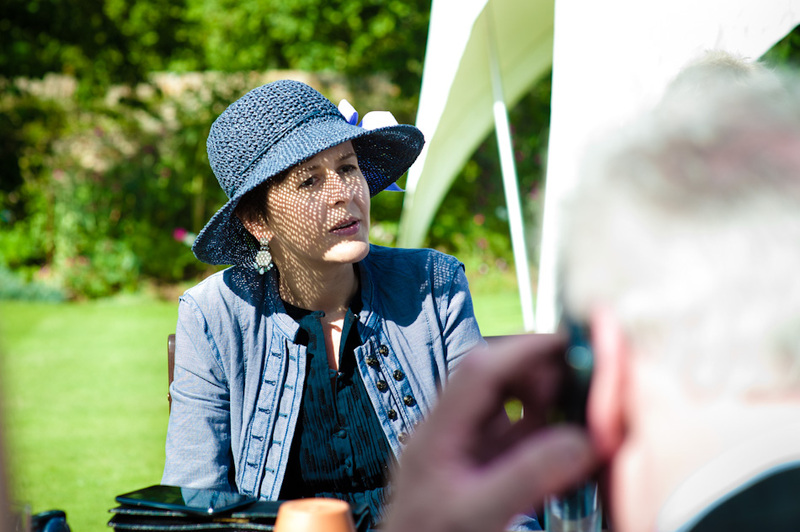 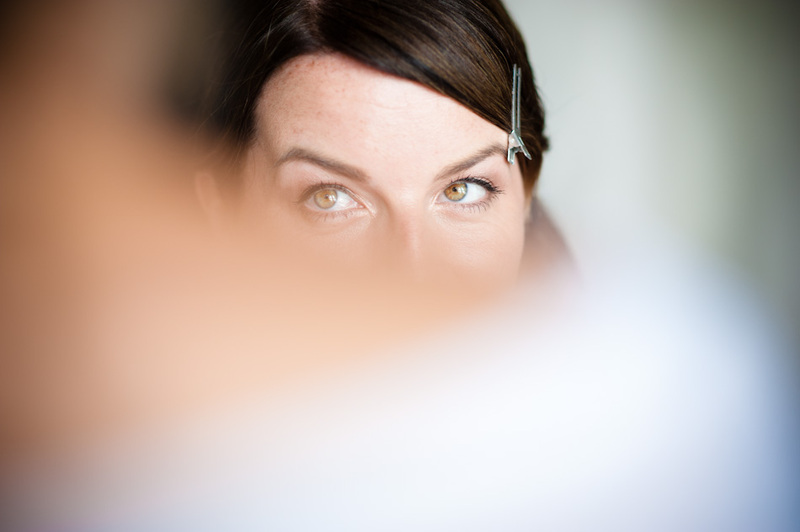 As you can imagine, working in Formula One and organising a wedding in the UK creates some problems – the principal one being that Sandra & Jonathan have barely been in the UK. 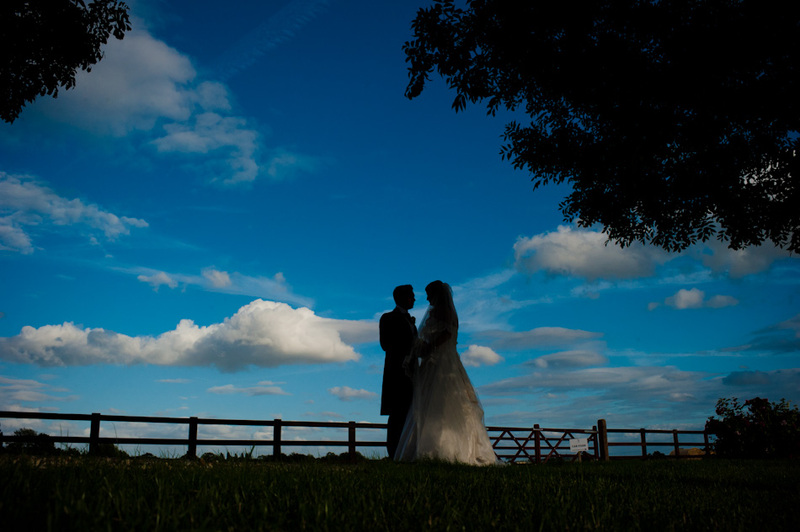 Thanks to their families and their own hard work the wedding was beautifully organised and the farm looked stunning – as I said at the beginning – it was a lovely wedding. 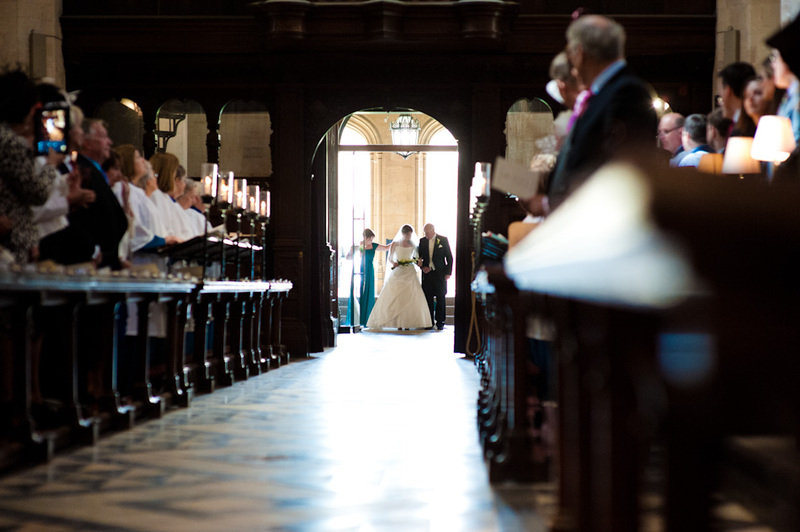 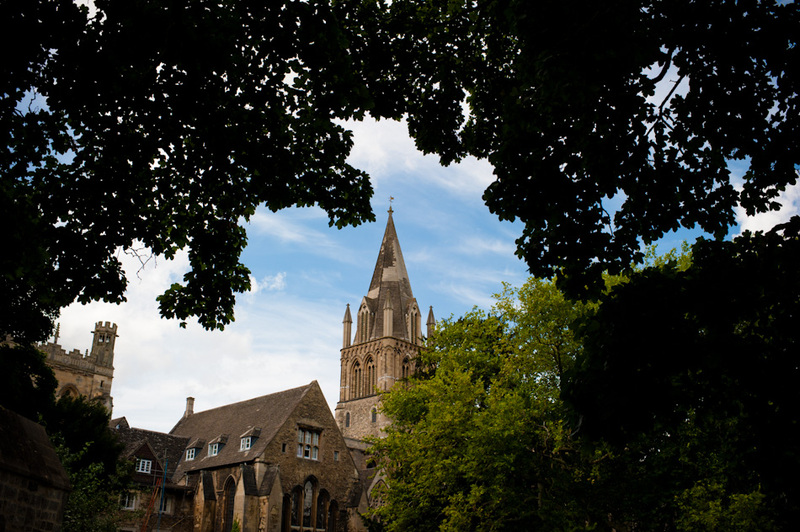 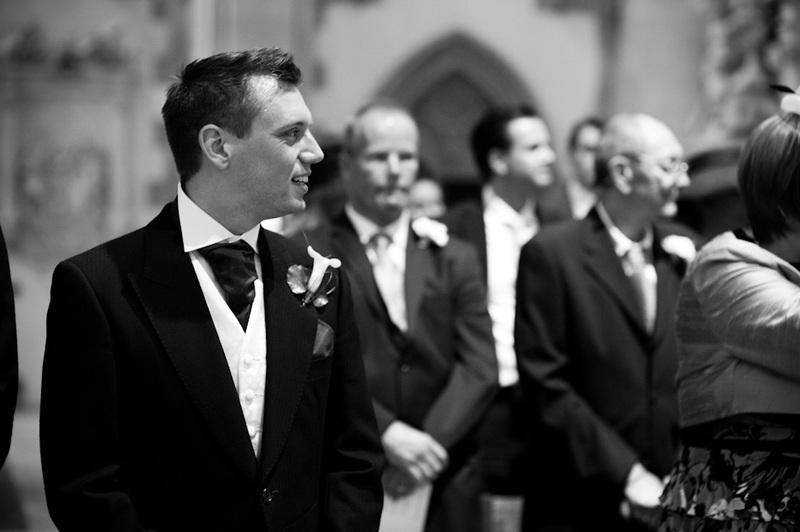 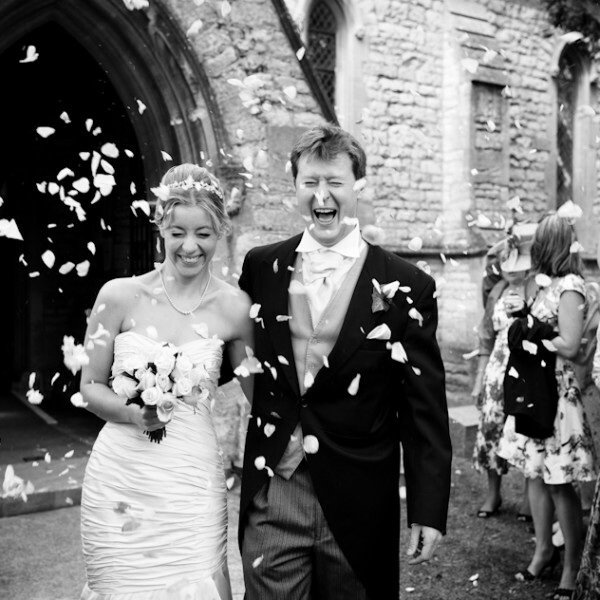 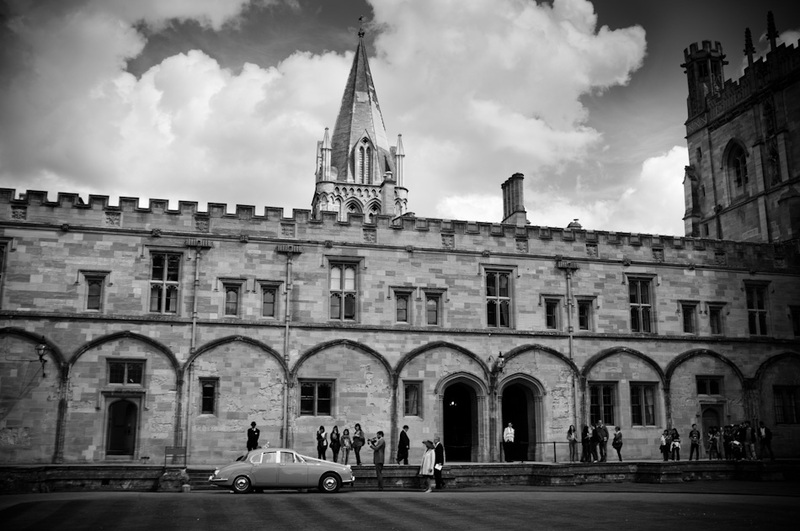 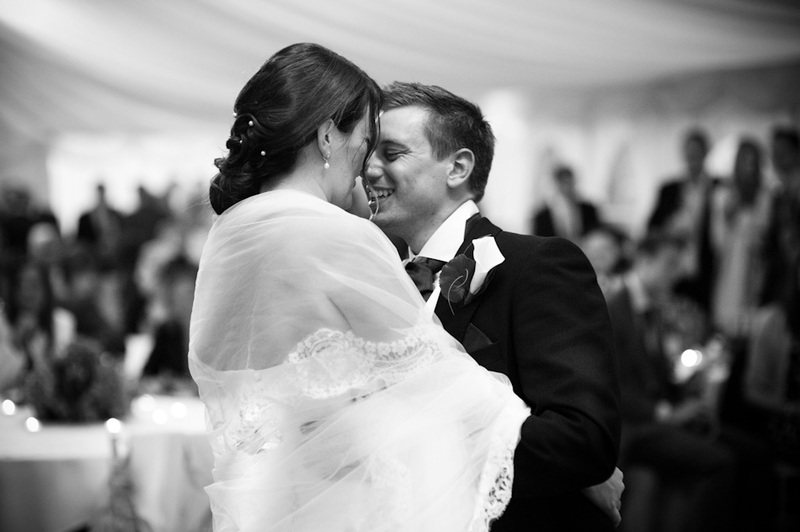 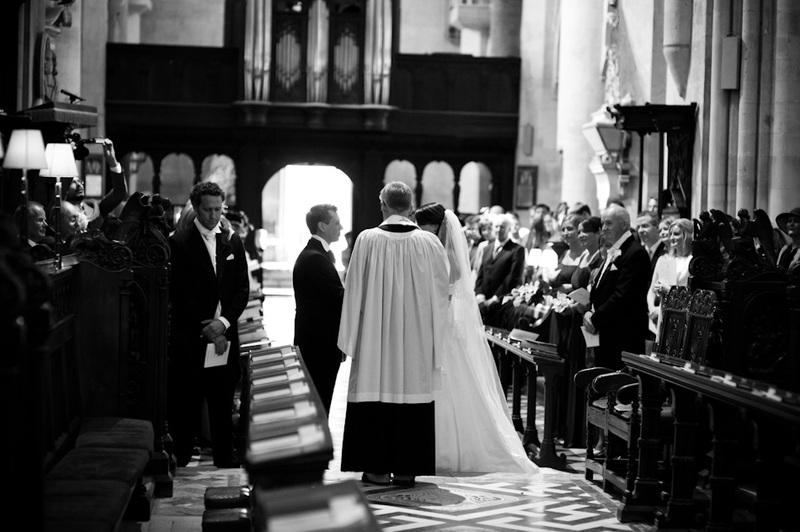 If you are having a Christ Church College, Oxford wedding and would like to discuss your photography please get in touch – I would love to hear from you. 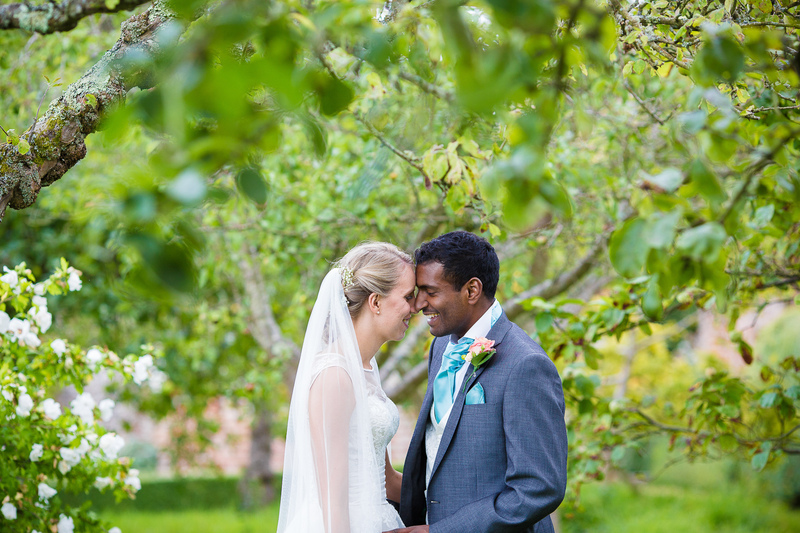 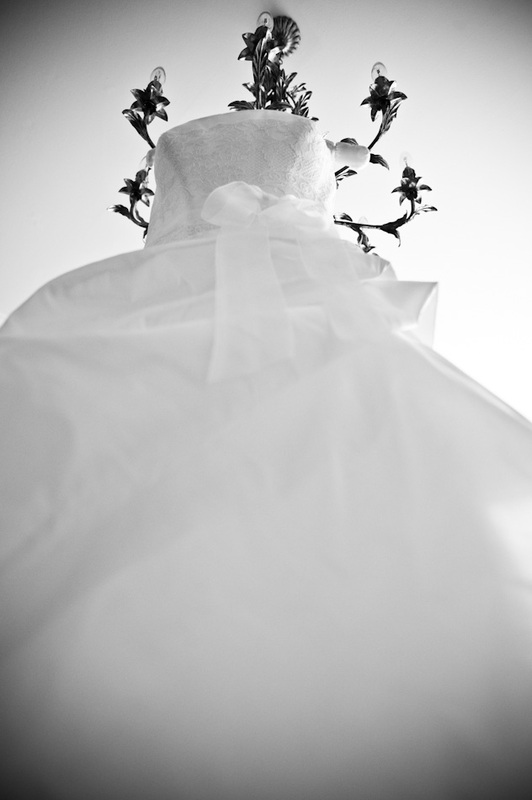 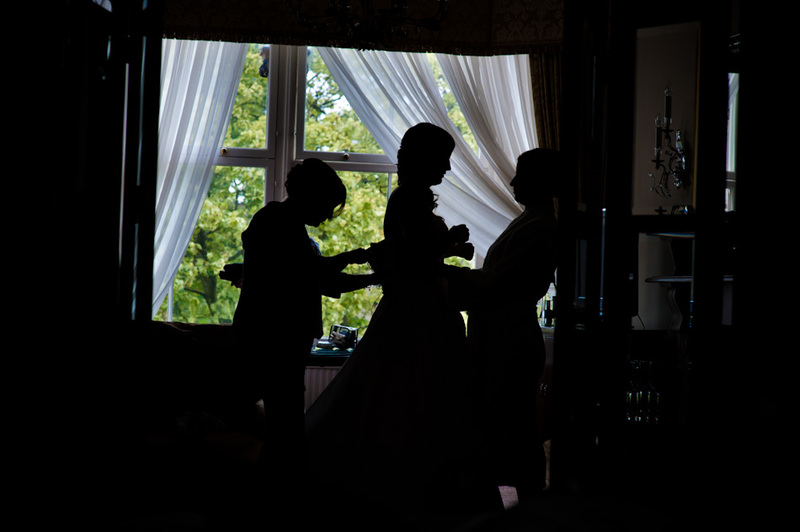 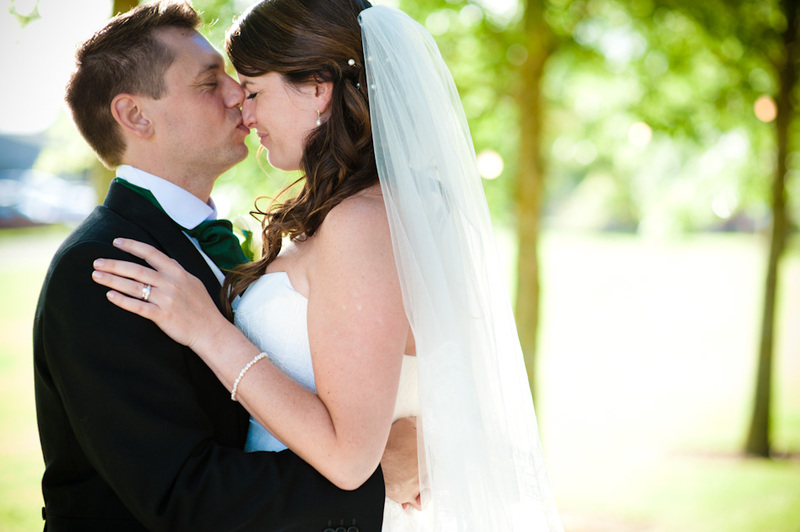 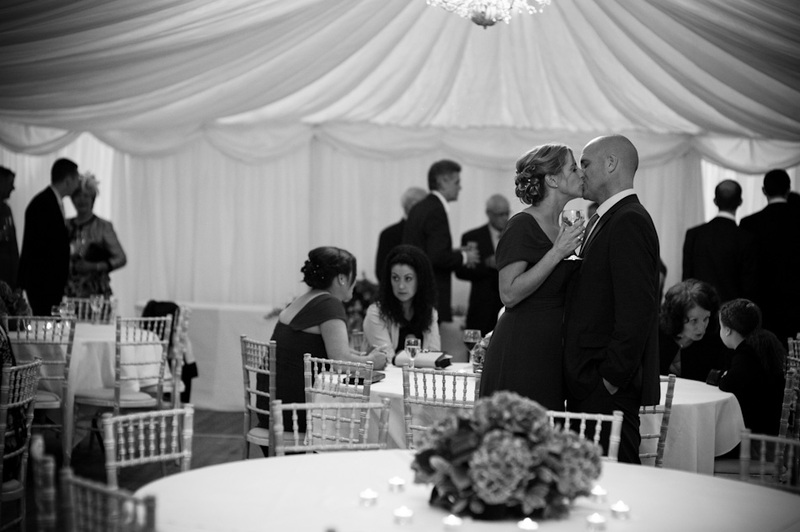 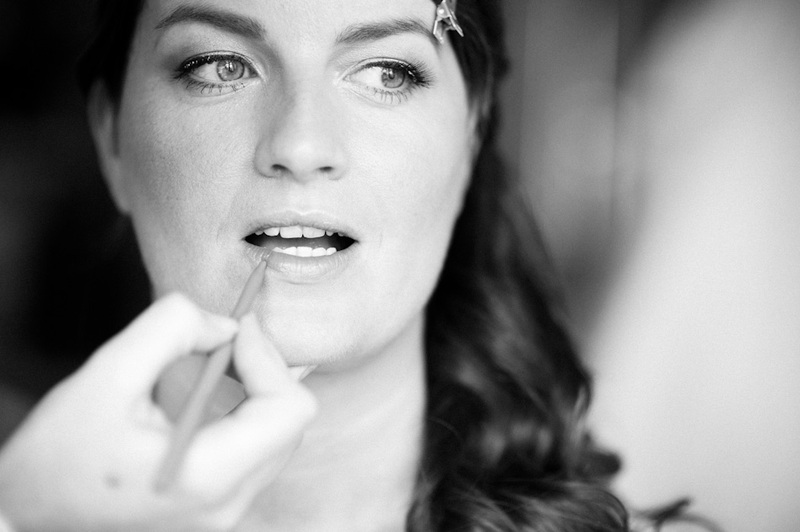 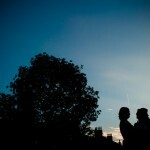 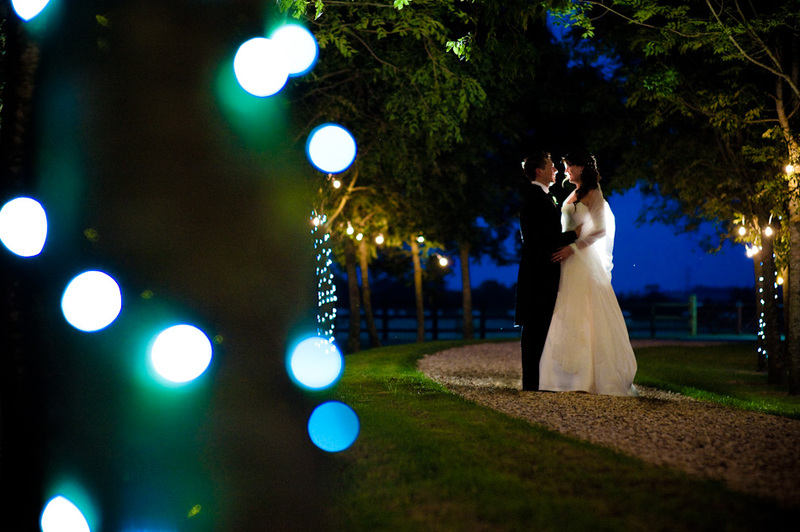 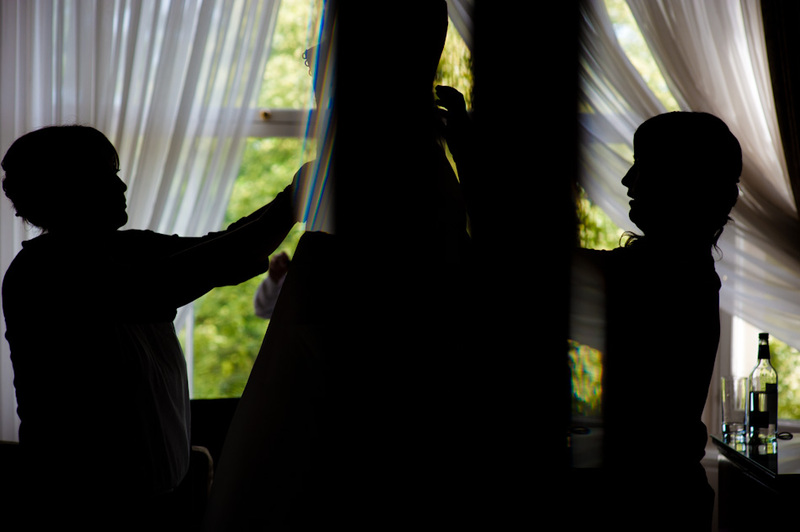 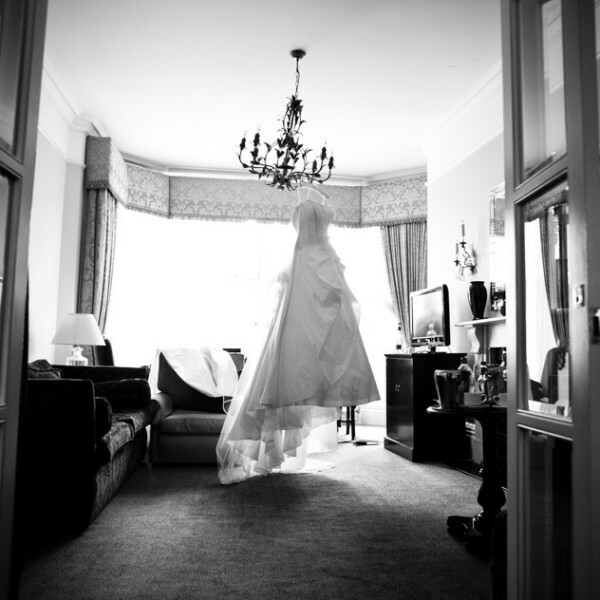 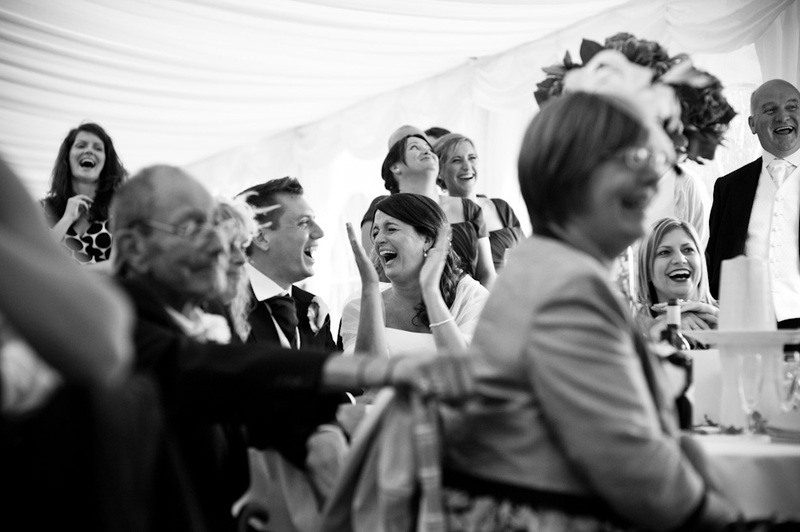 Below are a selection of images from Sandra & Jonathan’s day. 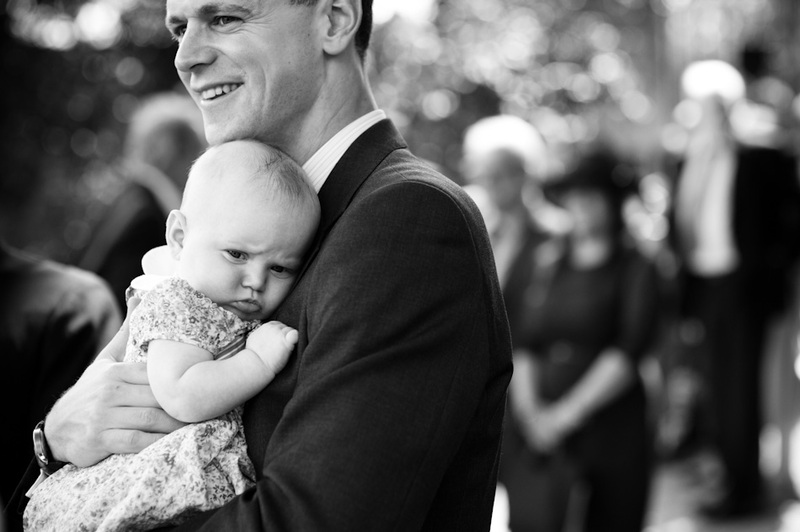 Some fantastic images here Tom as always.